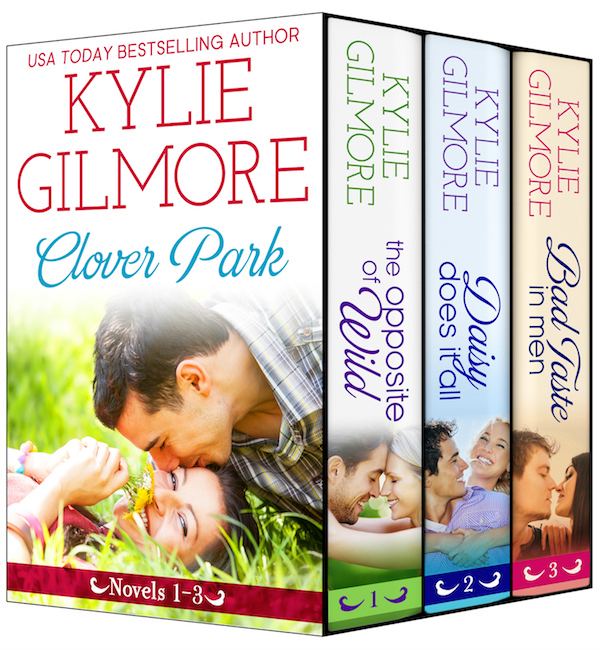 Free Clover Park Boxed Set ONE WEEK ONLY! Free Clover Park Boxed Set ONE WEEK ONLY! 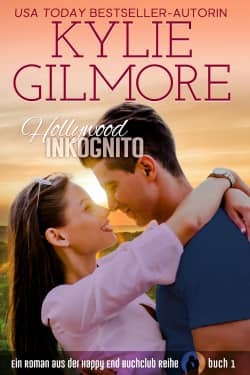 Hilarious heartwarming romance! The boxed set includes 3 full-length novels The Opposite of Wild, Daisy Does It All, and Bad Taste in Men. Offer ends December 16th, 2018 at 11:59pm EST. Clover Park Boxed Set featured on Nook Free ebook Favorites! I'm so excited to find the Clover Park Boxed Set featured on Nook Free ebook favorites! Grab your copy on Nook! And check out all the great free reads here! Eine berühmte Schauspielerin, die sich als ganz normale junge Frau ausgibt. Ein Milliardär, der mit seinem Zwillingsbruder den Platz getauscht hat. 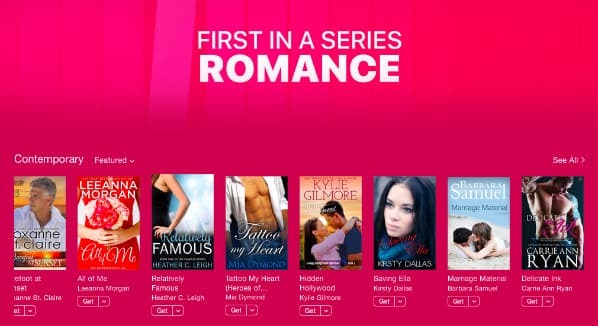 Hidden Hollywood Featured on iBooks! Three FREE Series Starters from Kylie Gilmore!